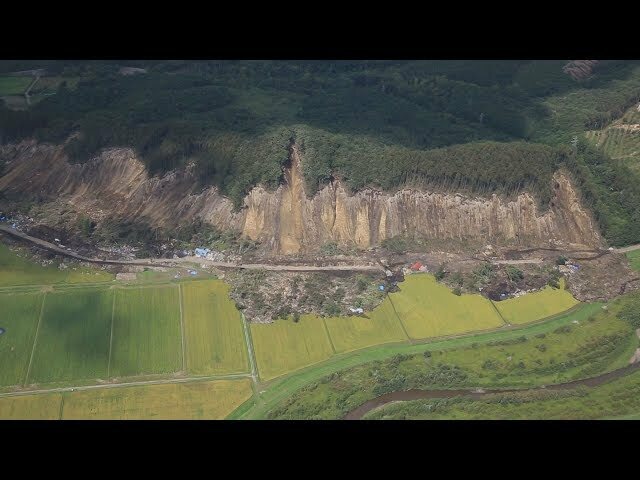 More than 1,600 people in Hokkaido are still evacuated from their homes 6 days after a powerful earthquake hit the northern prefecture. Authorities say that as of 5 PM Wednesday, there were 1,630 people in shelters. Japan's Meteorological Agency is urging residents to stay on alert for strong tremors in the next few days. There is also concern that drops in temperature in the mornings and evenings could cause health issues for evacuees. Meanwhile, the prefecture is still facing electricity shortages after the quake shut down its main power plant. Many of the thermal plants that went back online after the quake are aging, and there are worries about possible glitches. The government and Hokkaido Electric Power Company are urging households and businesses to try and scale back power use by 20 percent to avoid rolling blackouts.